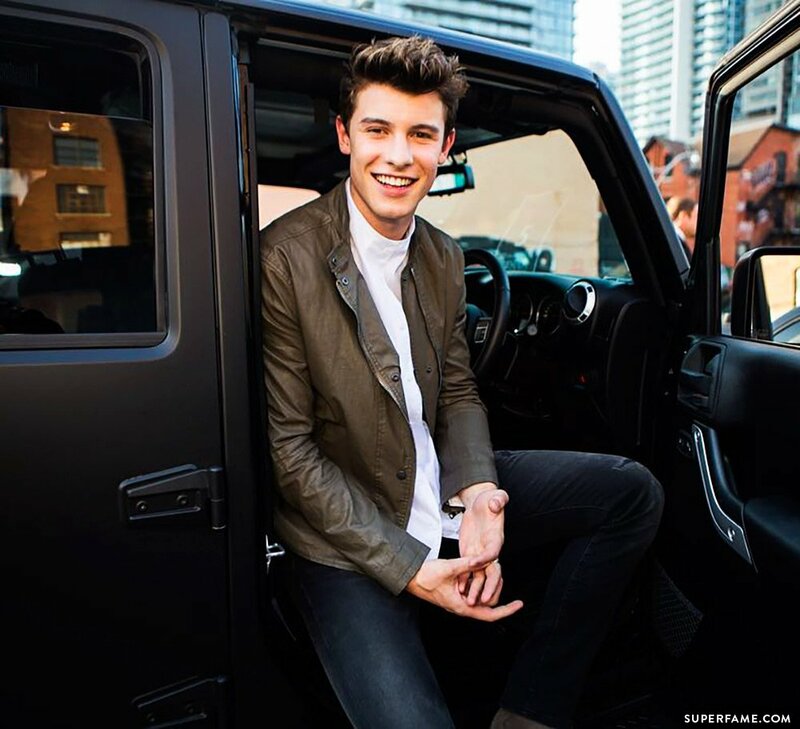 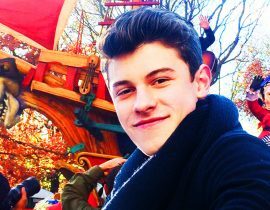 Shawn Mendes was recently at the 2016 iHeartRadio Much Music Video Awards in Canada, and won big! 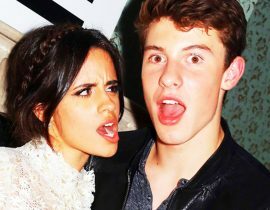 Shawn also met up with his friend Camila Cabello to take home their joint awards, and even performed his new single Treat You Better. 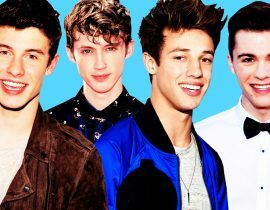 His fellow ex-Magcon buddy Nash Grier also presented at the event. 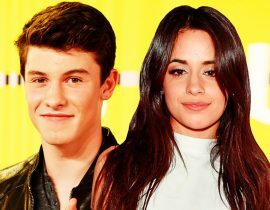 Shawn Mendes took home the award for Best Pop Video alongside his feature Camila Cabello for I Know What You Did Last Summer. 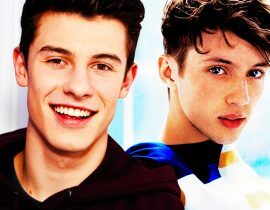 He was against Alessia Cara, Coleman Hell, Hedley and Shawn Hook. 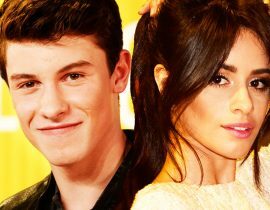 Shawn Mendes and Camila Cabello also won the Fan Fave Video award against his idol Drake, Grimes, Hedley and Alessia Cara. 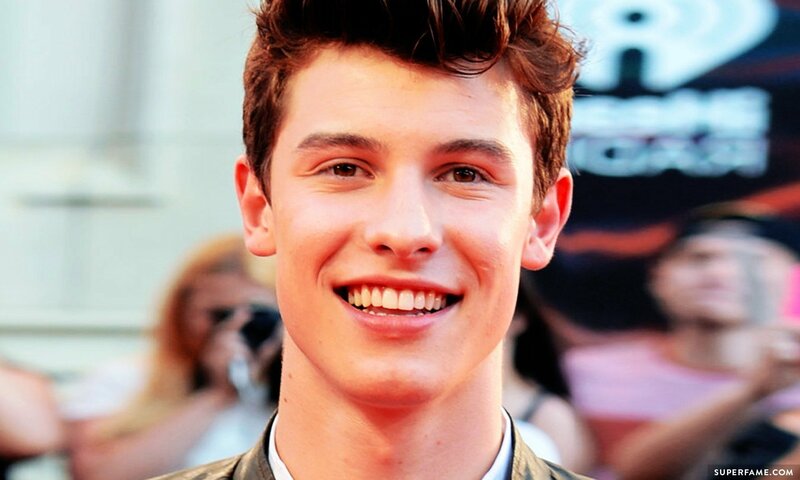 Although he didn’t win them, he was also nominated for a ton of other categories! 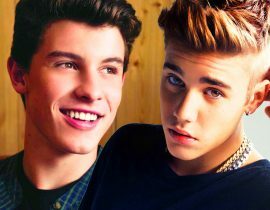 He was beat out by Drake for Video of the Year, and also lost to Drake for Most Buzzworthy Canadian. 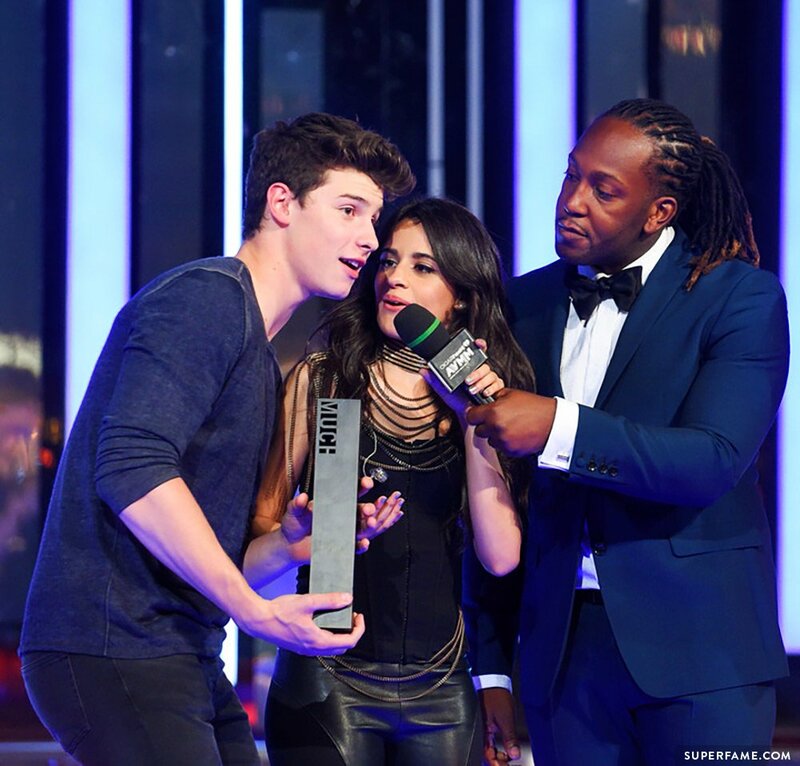 The Weeknd also won the category for iHeartRadio Canadian Single of the Year, in which Stitches was nominated. 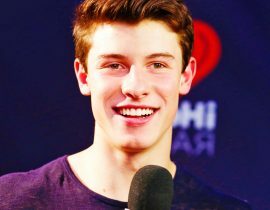 His one-time rival Justin Bieber also won the Fan Fave Artist or Group category like usual. 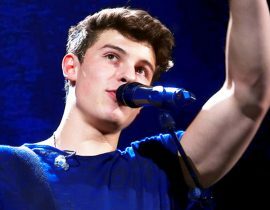 Shawn Mendes also took to the stage for an amazing performance of Treat You Better. 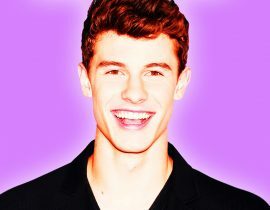 We can’t wait to see what comes next for Shawn!